Studying the past to reimagine the future: this is one of the priorities of the Moncler universe. 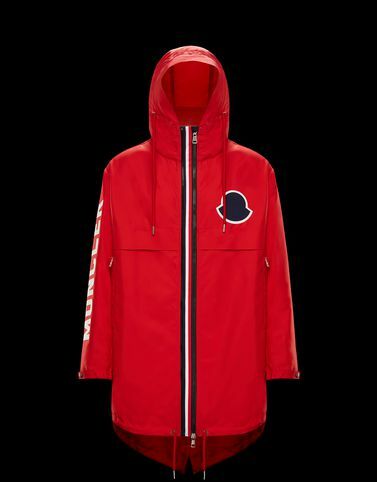 The branded zippers used for the Granduc come from the Moncler archive, citing the Karakorum, a brand icon. A reference used not just for the sake of it, but as a means to express a strong graphic and technical character.